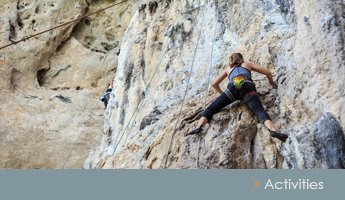 Explore our selection of self-catering cottages at Ardmair Bay, with a prime location close to Ullapool in the north-west Highlands of Scotland. 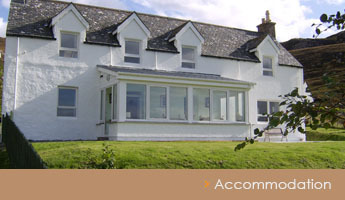 Three miles north of Ullapool and situated on the coast of Ardmair Bay, we offer holiday cottages for rent. Our properties include two chalets and four cottages, ranging in size to suit your needs. All of our self-catering cottages are detached and feature panoramic views of the spectacular scenery surrounding our unique Ullapool accommodation. Self-catering in Ullapool has never been so easy. With everything you could possibly need for a comfortable stay in Ardmair Bay, all you have to do is breathe in the fresh air and enjoy the views. We look forward to welcoming you to this lovely part of Scotland; you might want to stay forever! All our properties have wi-fi, linen and towels included in the price. 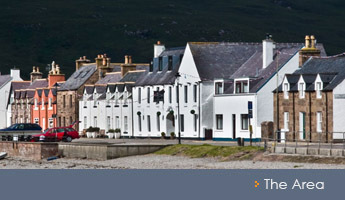 Explore Ullapool, the Summer Isles and this wonderful part of Scotland from the superb starting-point of Ardmair Bay. 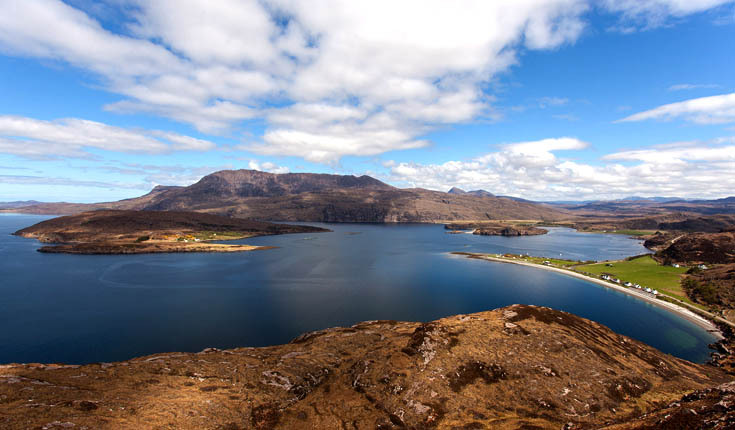 Surrounded by great walks and climbs, fishing, cycling, boating, diving and picturesque villages – Ardmair Bay Cottages & Chalets is the perfect choice for self-catering accommodation in Ullapool.